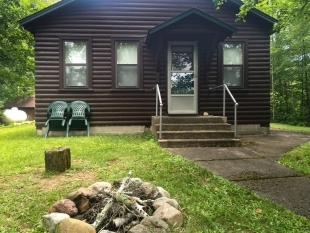 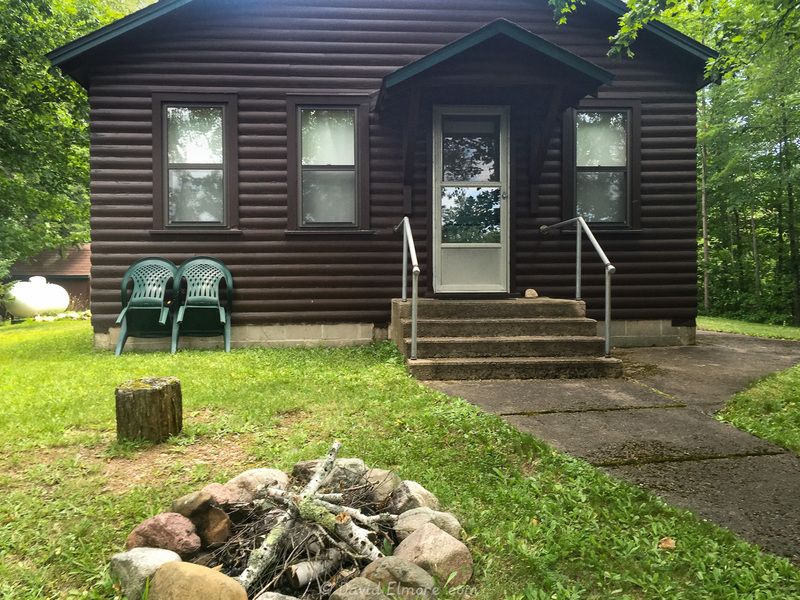 Steven and Sarah have been looking for a cabin north of Madison. 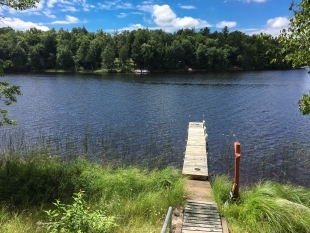 They want something on a lake which is close to an area where they can cross country ski in the winter. 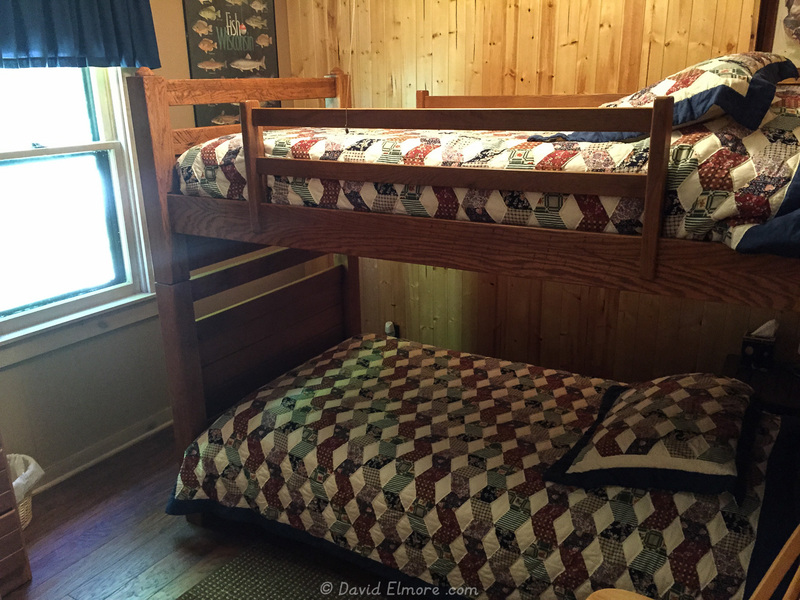 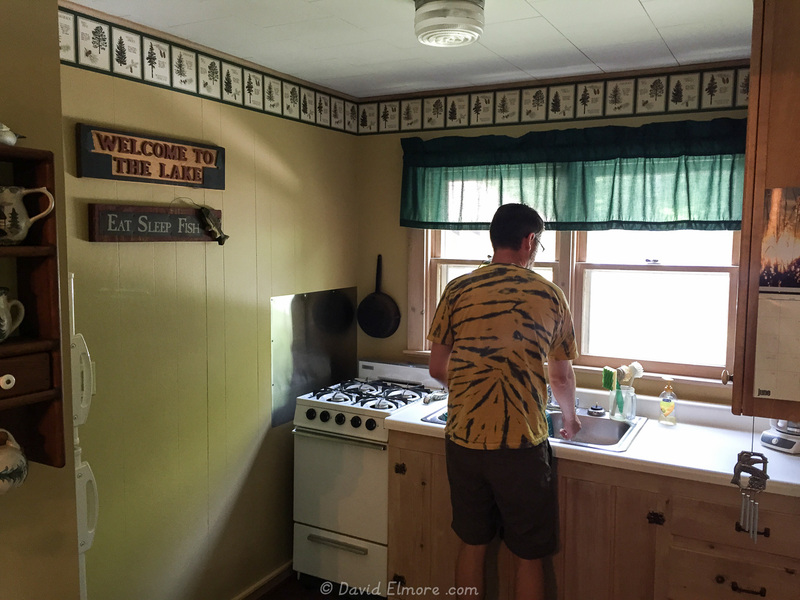 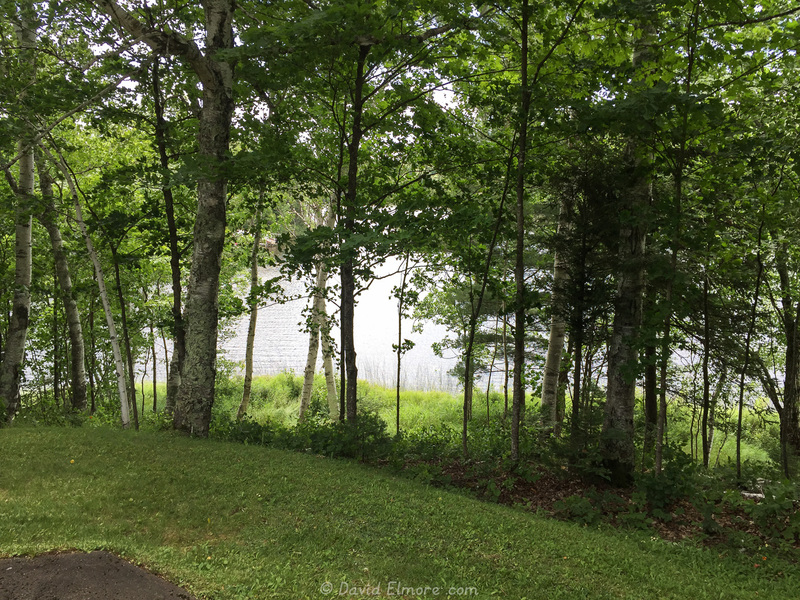 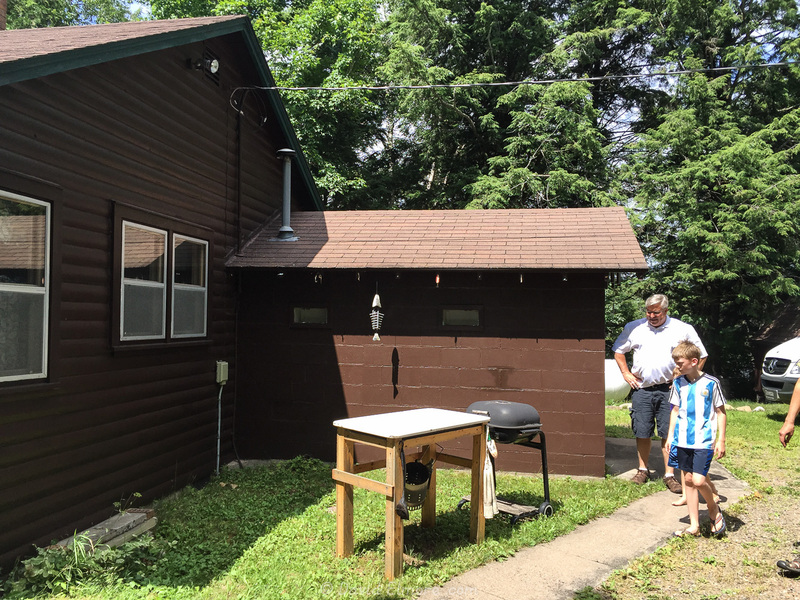 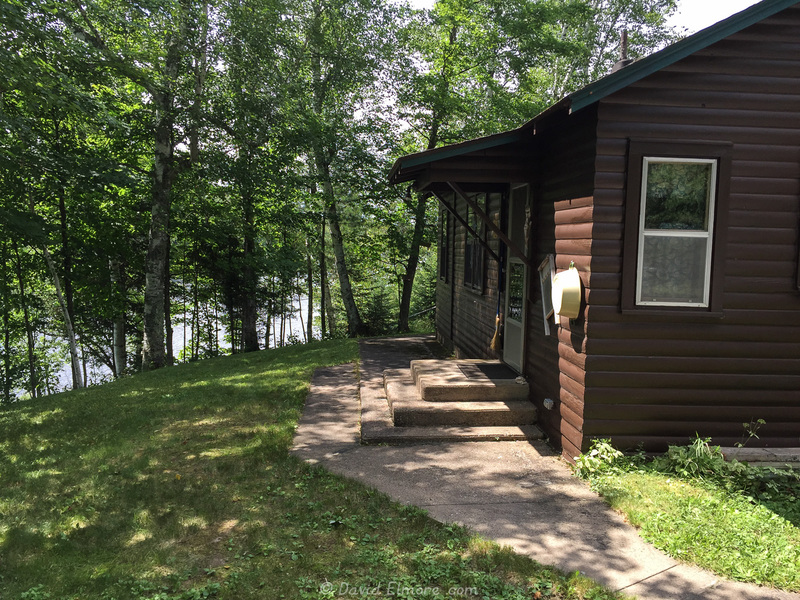 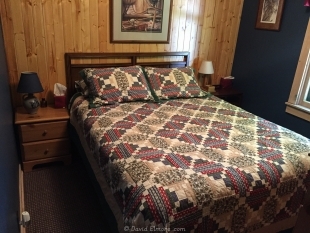 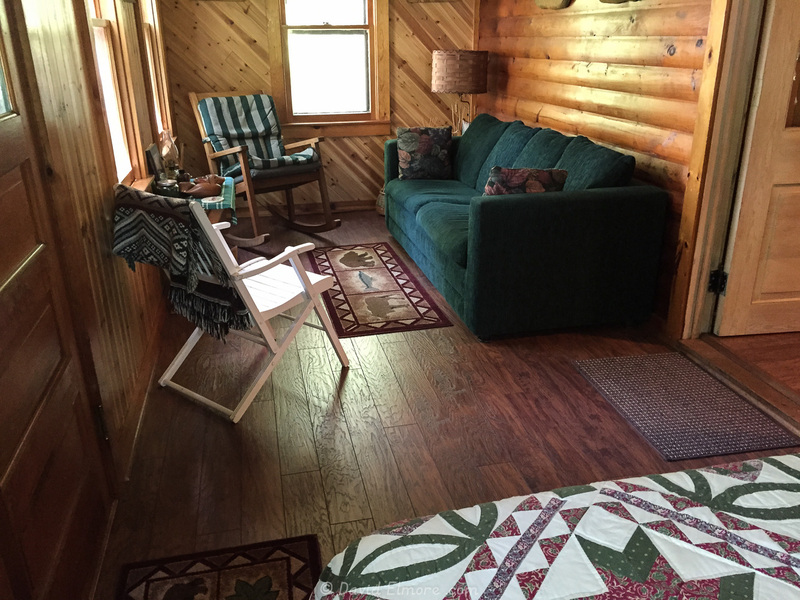 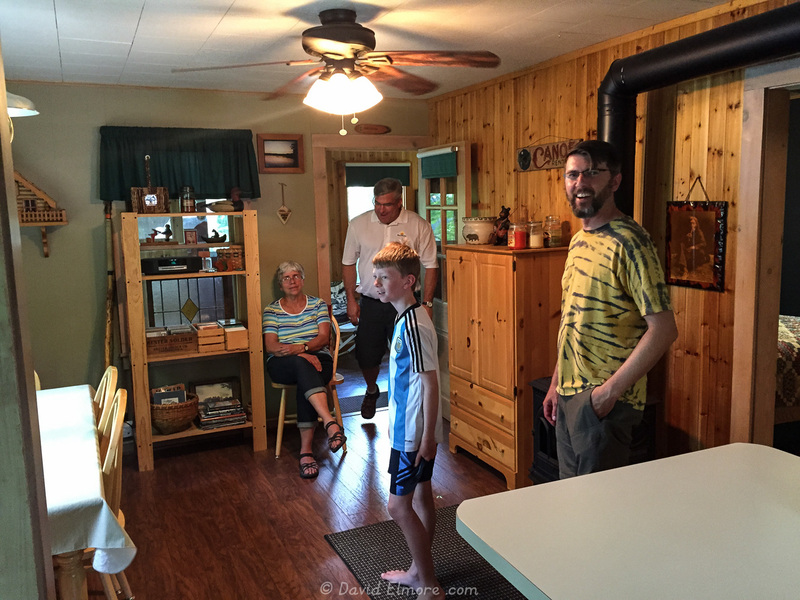 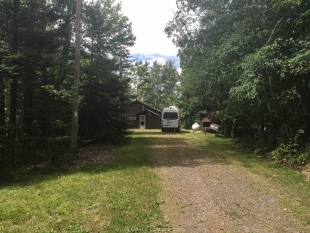 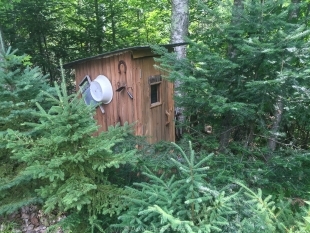 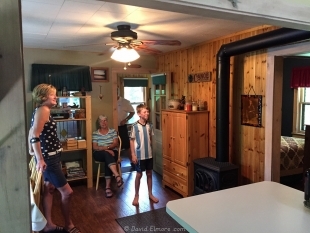 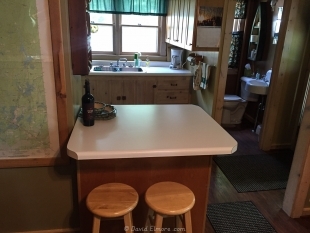 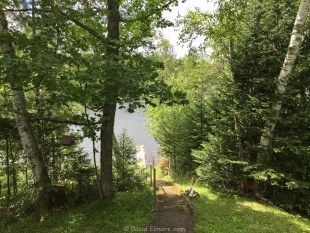 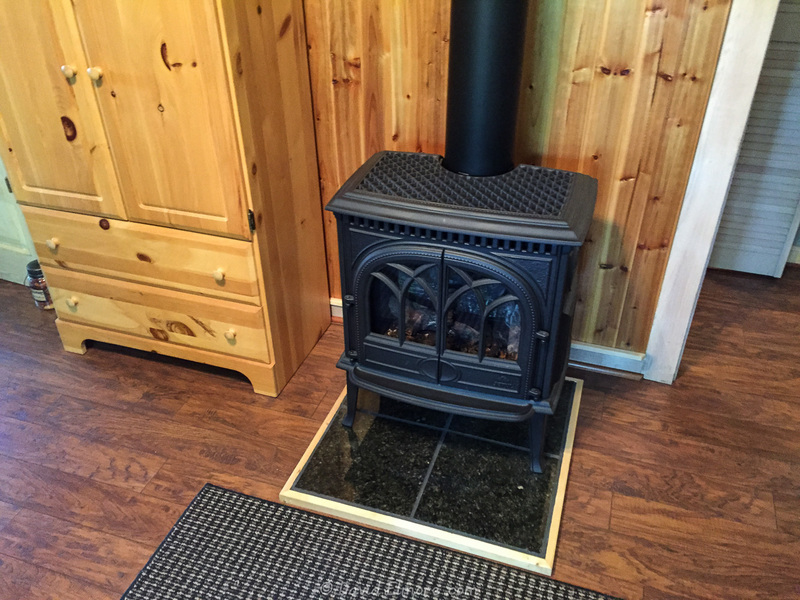 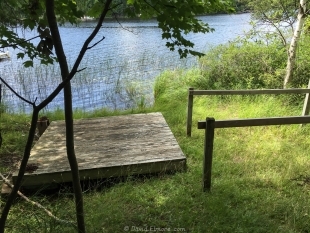 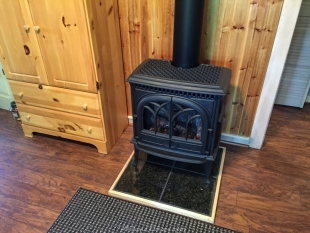 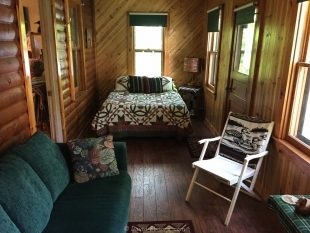 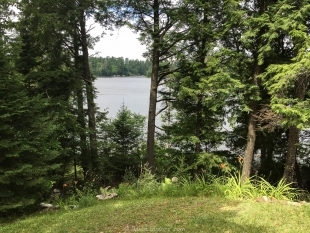 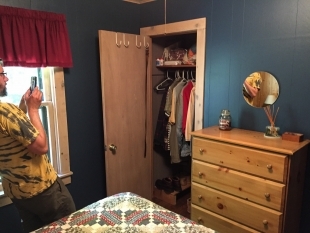 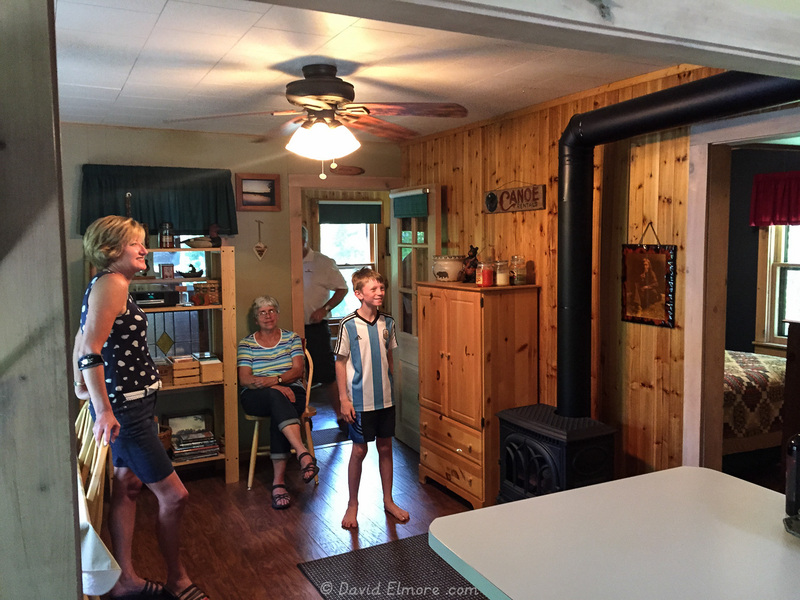 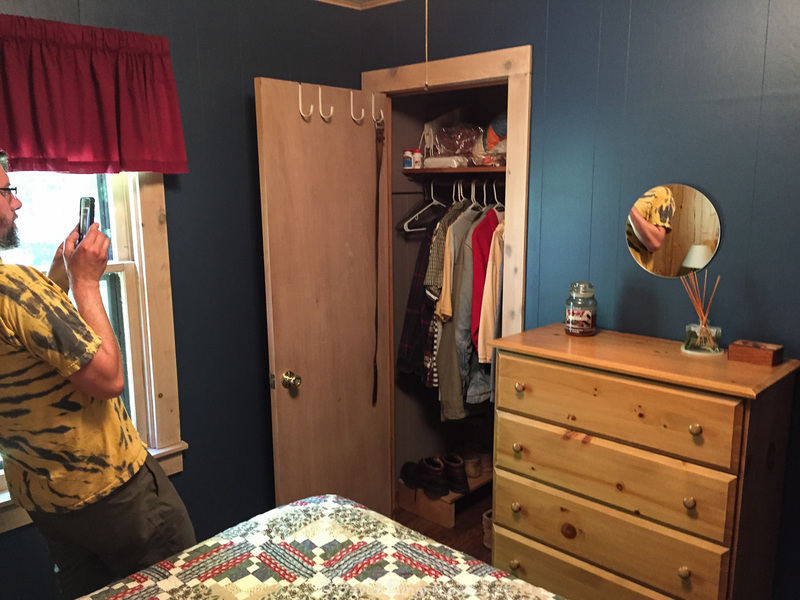 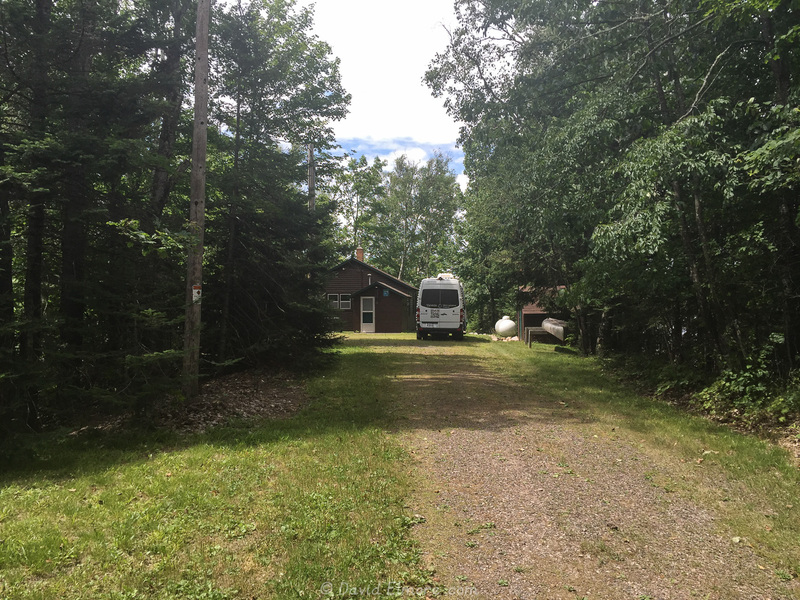 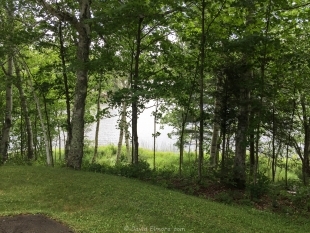 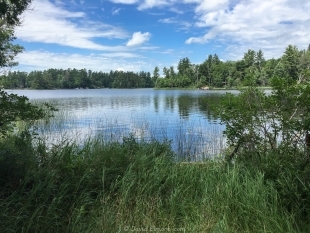 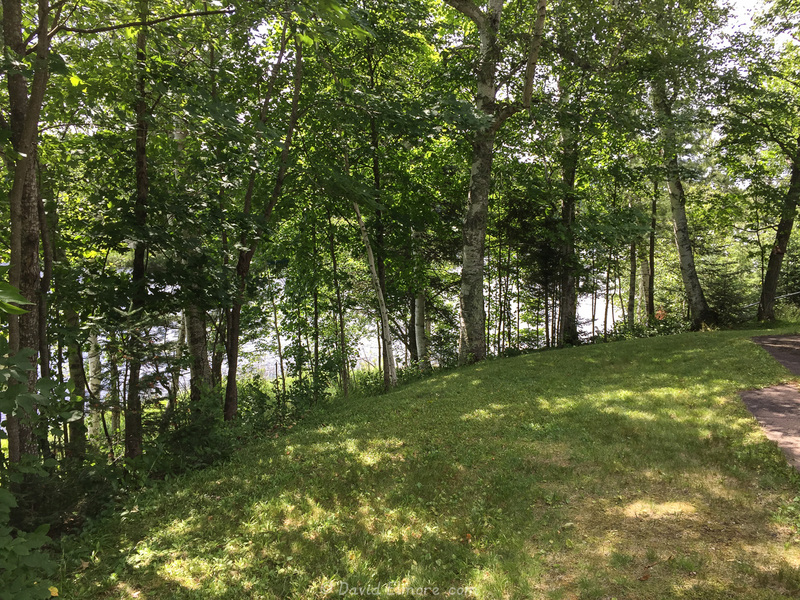 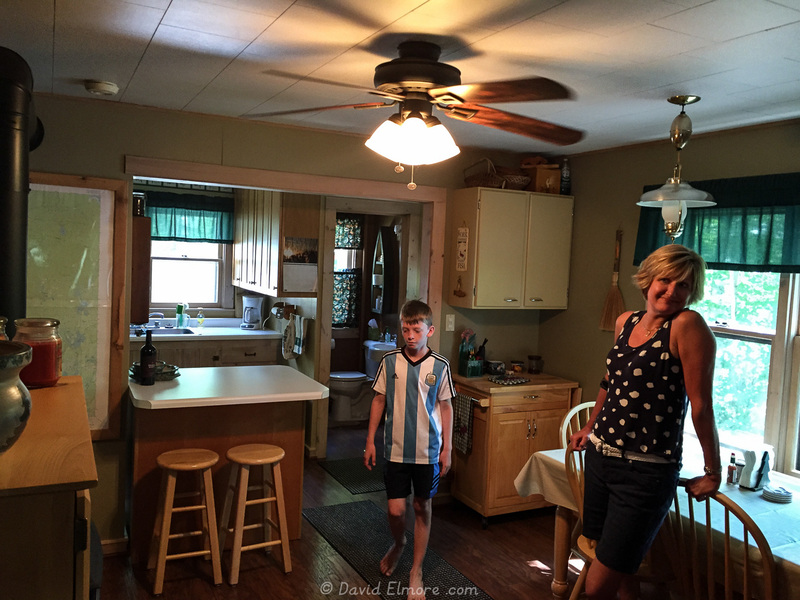 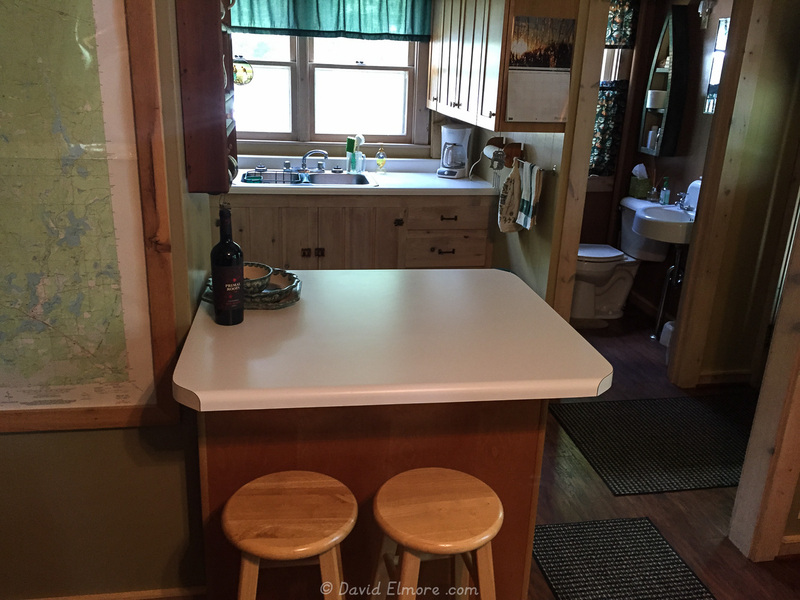 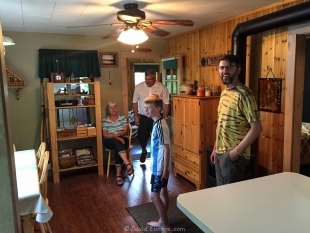 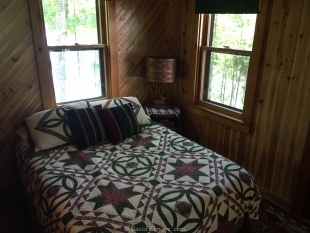 Steven recently saw an advertisement for a cabin that is in the right place and looks very nice, so we drove up to the area — spent the night in a campground and went out to see the cabin in the morning. 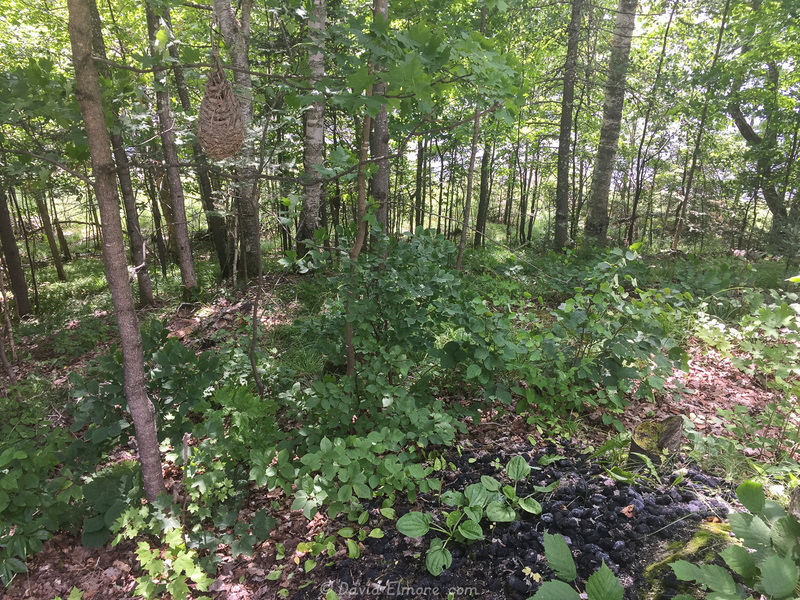 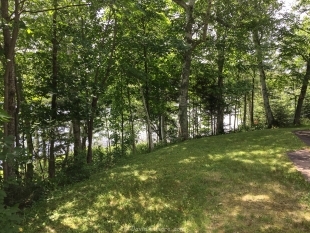 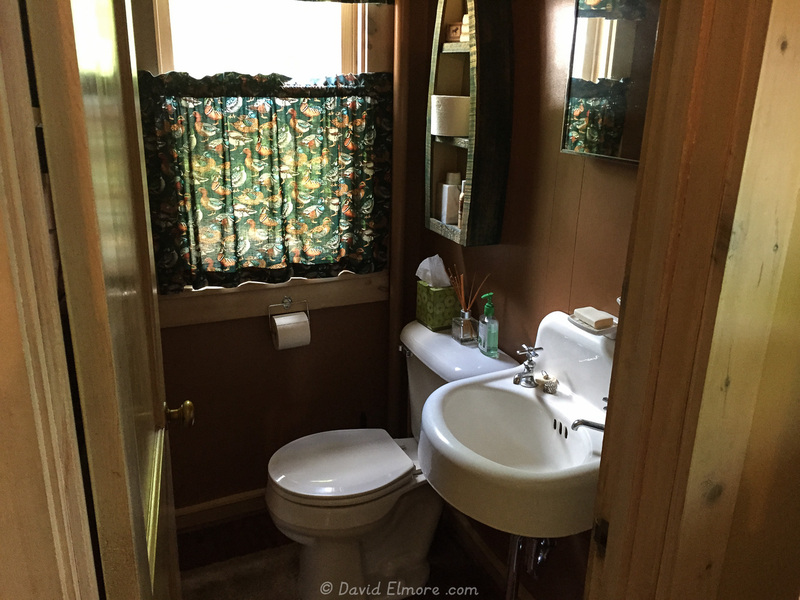 These photos were taken when Steven, Wyatt, Clay, Janet, and I first saw the cabin with the realtor.